Honesty hour: We have commitment issues. When our hair was long and thriving, we were itching to jump on the bob bandwagon. And once we did, it only took seeing J.Lo whipping her booty-grazing weave once to make us want hair down to the floor. Don’t even get us started on hair color. Every day there’s a trendy new technique that surfaces, tempting us to toy with bleach. But we can’t have it all at once… or can we? Thanks to clip-in hair extensions, switching up your style — without the commitment — is super easy. 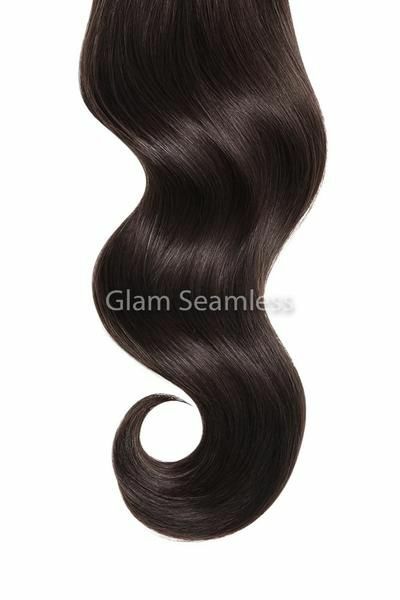 There are endless detachable wefts on the market that add length, enhance volume, or add color to your hair. And unlike some hair extensions, application is as simple as clipping them in and yanking them out at the end of the night. Having a set of clip-ins in your beauty arsenal is one way to explore your creativity without sacrificing hair health — but it doesn’t come cheap. Most wefts will cost you upwards $150 depending on length, color, and quality. So, before you spend all your end-of-year bonus money on hair, we rounded up some of our favorite clip-in brands ahead. So you want hair like an Instagram influencer? Try extensions from Bellami. The brand frequently partners with celebrities (like Kylie Jenner and Dove Cameron) and beauty gurus to create removable wefts you can install at home. You can clip in strands similar to your hair color, or get trendy ombré colors (like pink and purple). Bellami also offers extensions with super-thin “Invisi-wefts,” so you can add length and volume to your hair without making your head look bulky or having tracks peeking though. Clip-in extensions can work for people with natural hair, too. 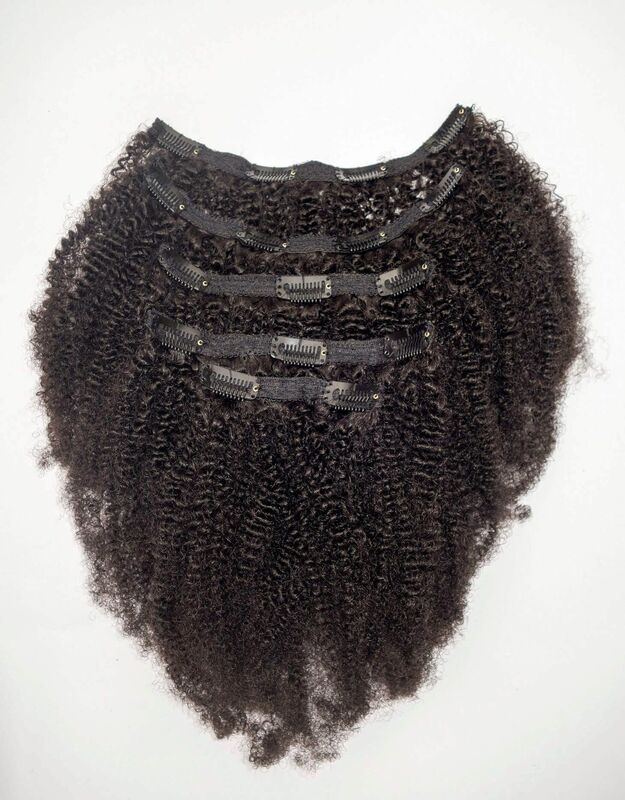 You can enhance your twist-out or wash-and-go with removable wefts from Better Lengths. The brand specifically caters to Black hair, and offers a variety of clip-in styles in various natural hair textures from 4c Afro hair to a blowout set. 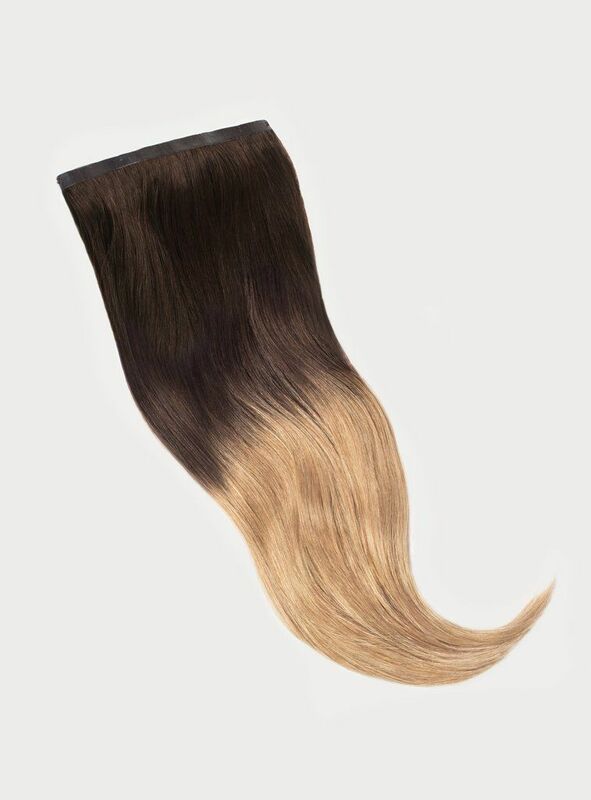 The Hair Shop offers a variety of clip-in wefts that come in natural colors (like jet black and auburn), and ombré shades to give you Cali-girl beach hair. Depending on how many pieces you purchase, a set of clips can cost you up to $420. 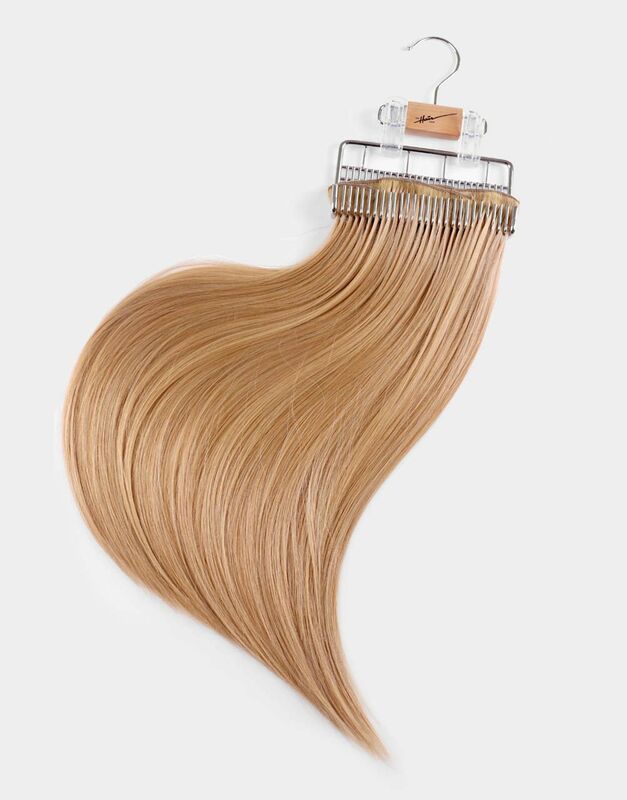 If you’re concerned about clip-in extensions weighing down your hair, try these lightweight Luxy Hair seamless wefts, which have silicone bands that lay flat against your roots. Celebrity stylists use Glam Seamless hair on famous clients like J.Lo and Hailey Bieber. The brand’s “Glam Band” is our favorite because it’s a single weft that works three different ways. You can layer it with other clip-in extensions to add extra volume to your hair, or you can use it solo to enhance the length of your natural strands. If you want to create an extra-long ponytail (like Ariana Grande’s), you can remove the clips and wrap the weft around the rubberband to cover your hair.